Please note phone is shop hours only ! Established in 1988 Serious Straws is located in Mapua, a 25 minute drive from Nelson. We specialise in making fine quality straw, raffia, paper and palm hats that are both durable and provide good sun protection. 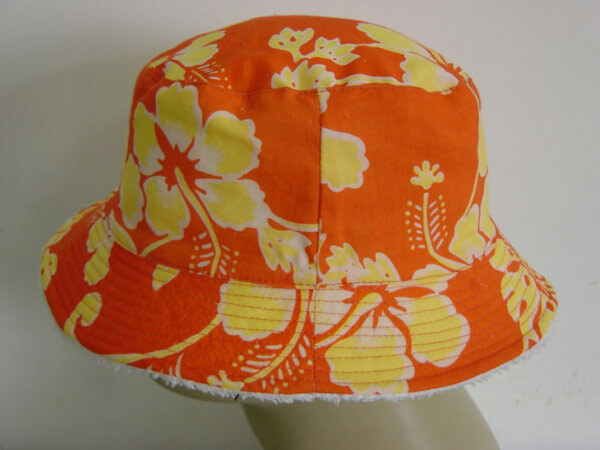 Our factory shop has an extensive range of New Zealand made hats, imported hats, silk scarves, bags and clothes. Located in Mapua our retail shop is open seven days a week from the 1st of September to the 30th of April. We are open from 9.30am to 4.30pm, with extended hours during the summer holiday season. With approximately 100 square meters of retail space available, we are able to display a huge range of NZ made hats and imported hats, bags, silk scarves, and clothes. Our promotional hats are made to order. We have a range of hat bodies and styles that can be shaped to suit your occasion, whether it is corporate or entertainment. Our screen printer can create you a basic logo or use your own logo. We can match your logo with a number of colour options for the hat bands and font colour. We have a range of stock hats available with a minimum purchase order requirement. 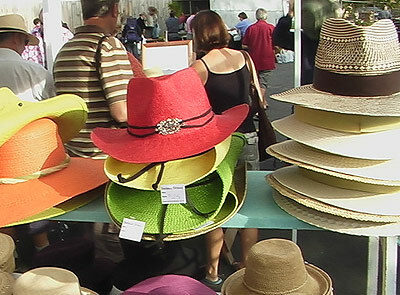 Our market range includes fine quality sun smart hats at affordable prices. We have a stall at the Nelson Market every Saturday morning, we also participate at a number of other markets, shows and festivals throughout New Zealand.